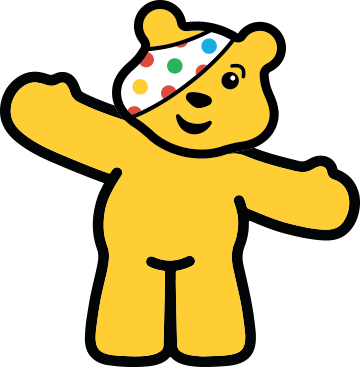 On Friday 16th November we asked our pupils to dress up in spots like Pudsey or come in as Superheroes in support of Children In Need. Many of our pupils generously donated £1 towards this great cause and they looked fabulous doing it too. Thanks to all the support shown by our pupils and families, we raised £263.50 for Children In Need! This money from Bond will go towards helping other children in different communities across the country. Well done Bond! Let's continue to do more for others.